It’s a whole new world in Fantasyland Area – a place where dreams come true and fairy tales come to life right before your eyes. 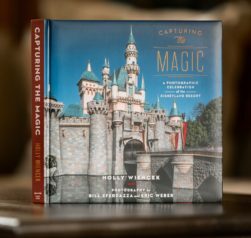 Cinderella Castle is the iconic gateway to this fantasy world that is sure to please the young and the young at heart. 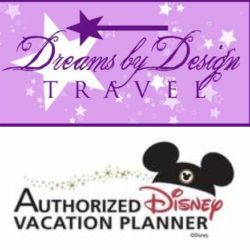 Whether you are taking in the wonderfully colorful mosaic murals telling Cinderella’s story, riding a magical carousel horse, meeting children from all around the world or soaring high over London, this land will make you believe when you wish upon a star your dreams really do come true. 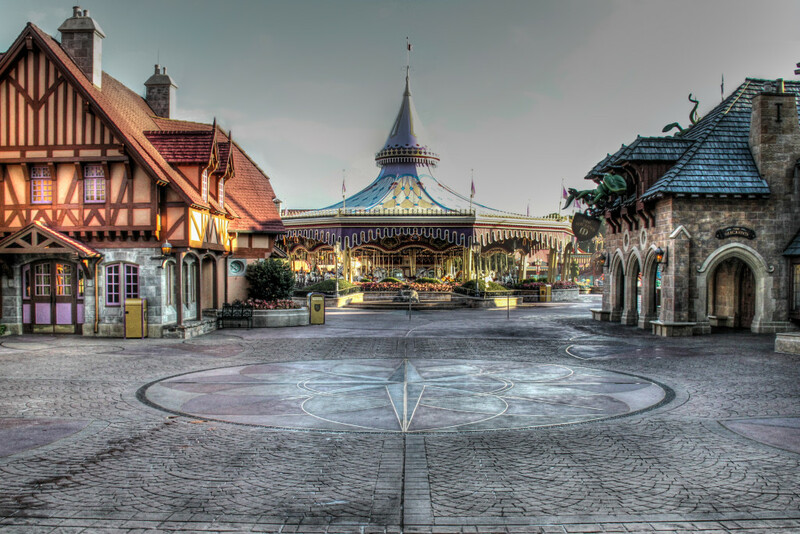 Fantasyland Area underwent a $1 billion expansion, one of the largest in Walt Disney World’s history. Dubbed New Fantasyland Area, this expansion more than doubled the size of the area and includes new attractions and entertainment, dining choices and two new castles, one belonging to the Beast and the second castle belongs to belonging to Prince Eric. 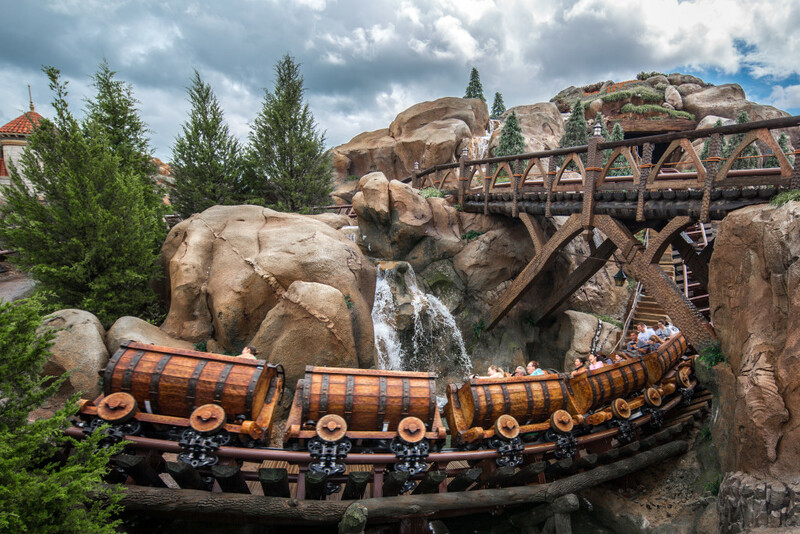 New Fantasyland Area recently completed its expansion with the much-anticipated opening of the Seven Dwarfs Mine Train, a family friendly coaster that races through the fantasy filled forests and diamond mines, swinging side to side and rolling up and down hills and beside waterfalls. Step right up to the classic American circus in an area where the spirit of the classic film Dumbo lives. Storybook Circus Area transports you to a period in time when the colorful big-top tents attracted audiences from near and far with astonishing stunts, majestic animals and spectacular entertainment. Storybook Circus Area is a great area for the little ones. The Barnstormer Attraction– Take flight with the Great Goofini as he takes his stunt plane through the bustling barnyard. Dart around gentle bends, peel past trees and soar through the broken section of a nearby billboard before “landing” safely back inside the barn. Casey Jr. Splash N Soak Station – The train from the Dumbo offers young guests a way to cool off with interactive water features including “steam” from the engine and sprays of water from the elephants, monkeys, giraffes and camels. 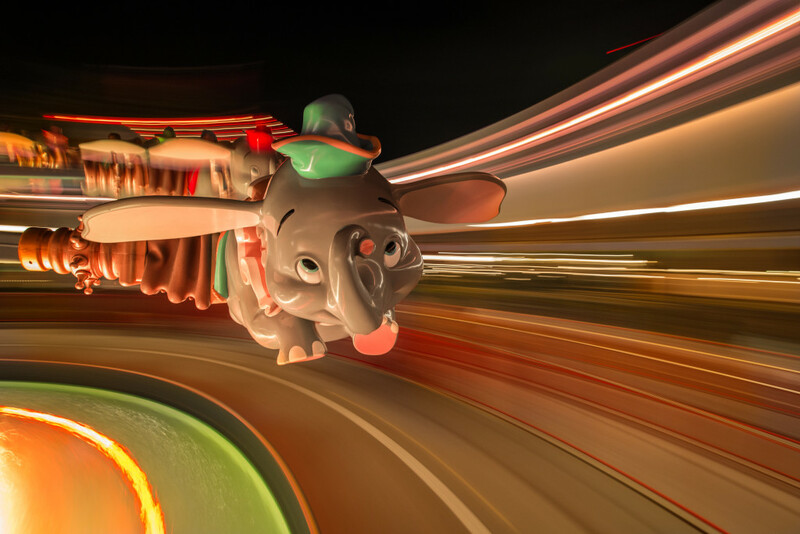 Dumbo the Flying Elephant Attraction– Take flight aboard Dumbo and soar high over Storybook Circus Area as Timothy Mouse leads the parade of 16 elephants on this minute and a half go round. You can control how high your elephant goes. 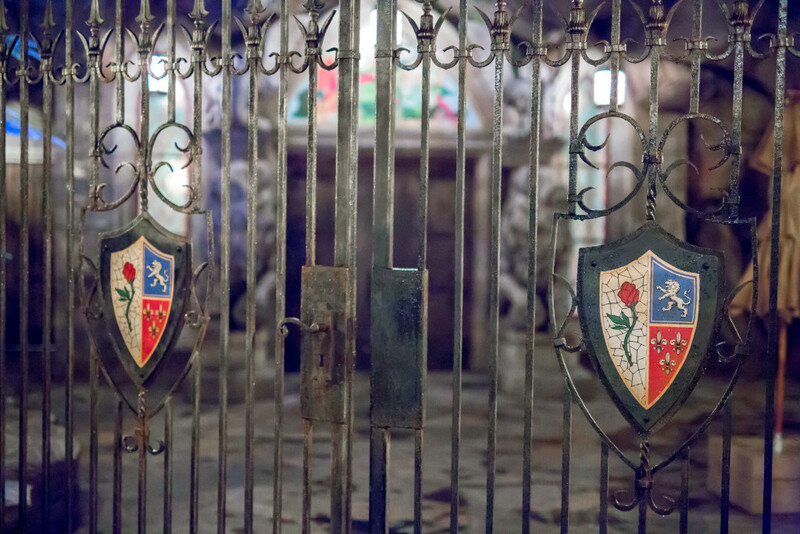 Enchanted Tales with Belle Attraction– Step into Maurice’s cottage for an interactive story telling time where a magical mirror becomes your doorway to an unforgettable experience. Once transported into the Beast’s library, meet Belle and Lumiere where you can become part of the “tale as old as time”. Mad Tea Party Attraction– Spin ’round and ’round as you celebrate your “un-birthday” at the Madhatter’s Tea Party. Circle around the towering teapot with whimsical paper lanterns as festive music fills the air. 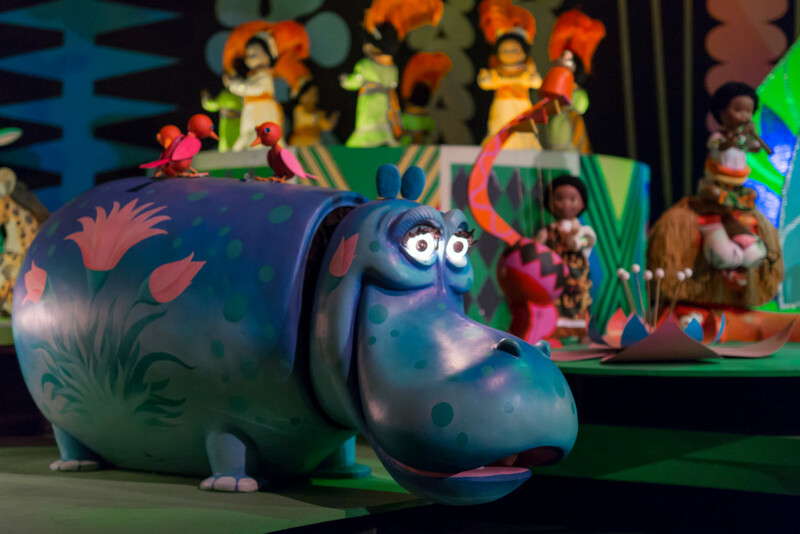 The Many Adventures of Winnie the Pooh Attraction – Travel through the Hundred Acre Wood in an oversized honey pot and glide, bounce and swirl as you get lost in the pages of A.A. Milne’s classic tales and make your way through colorful, song-filled storybook. 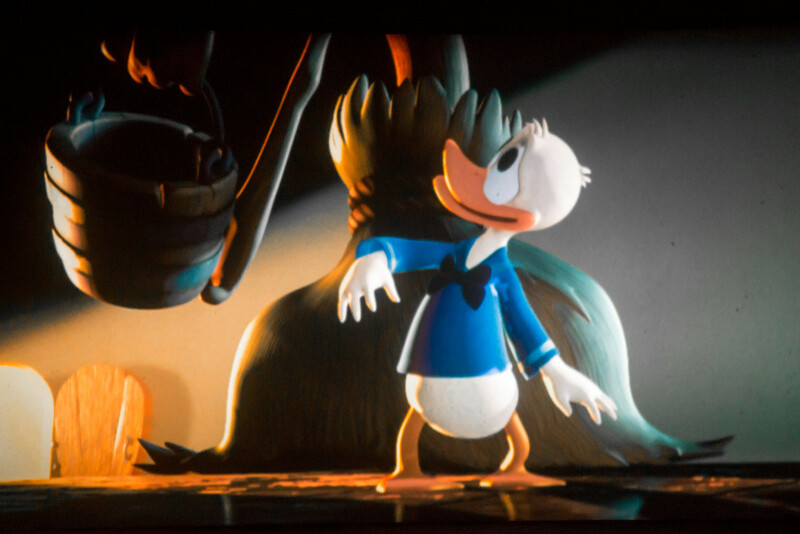 Mickey’s Philharmagic Attraction– Join Donald Duck as he dons Mickey’s Sorcerers Hat and takes off on a 3D multi-sensory adventure in Disney classics such as Beauty and the Beast, The Lion King, The Little Mermaid, Aladdin and Peter Pan. 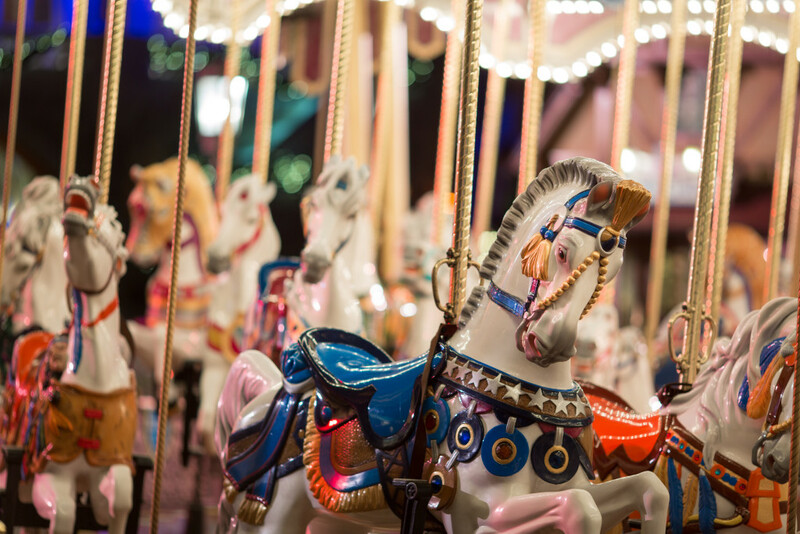 Prince Charming’s Regal Carousel Attraction – Climb aboard a regal steed as you gallop up and down on one of the 90 wood-carved ornate horses with golden helmets, decorative shields and flower garland and feathers. Each horse is unique and different. Seven Dwarf Mine Train Attraction – Heigh-ho! Heigh-ho! This amily friendly coaster races through the fantasy filled forests and diamond mines, swinging side to side and rolling up and down hills and beside waterfalls with Snow White and her Seven friends. 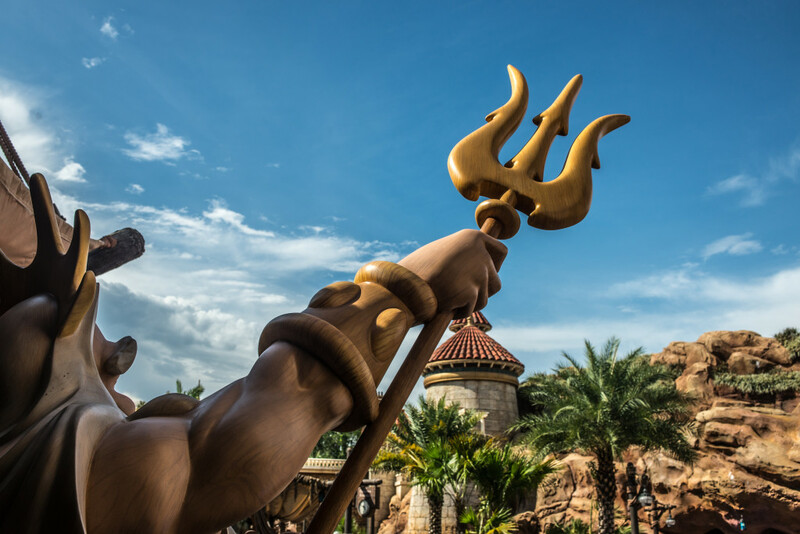 Under the Sea – Journey of the Little Mermaid Attraction – Go under the sea and relive how one Little Mermaid found true love and her legs in this splasy musical adventure featuring scenes and music from the beloved classic. Walt Disney World Railroad – Fantasyland Area– Located near Storybook Circus Area, Fantasyland Area is 1 of 3 stops on the 1.5 mile circle of the Magic Kingdom Park on the world’s busiest train.